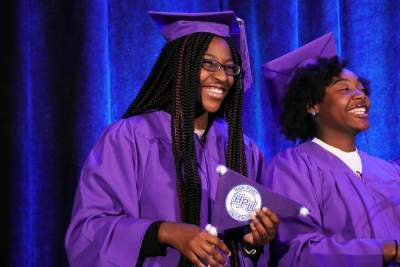 Big Brothers Big Sisters of Central Carolinas seeks to change the lives of children facing adversity for the better, forever. 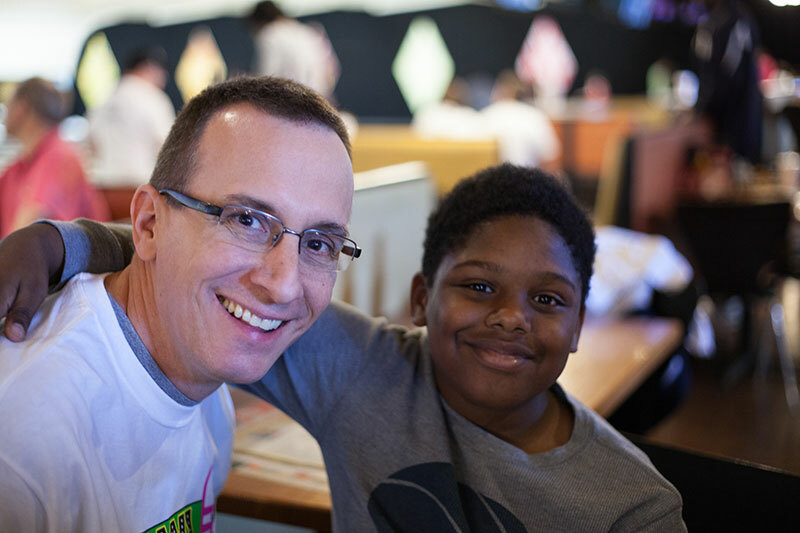 Our unique brand of one-to-one mentoring matches Littles with a caring Bigs in relationships supported by professional Big Brothers Big Sisters staff members. Our mentors work with children in the community, in schools, and in workplaces. 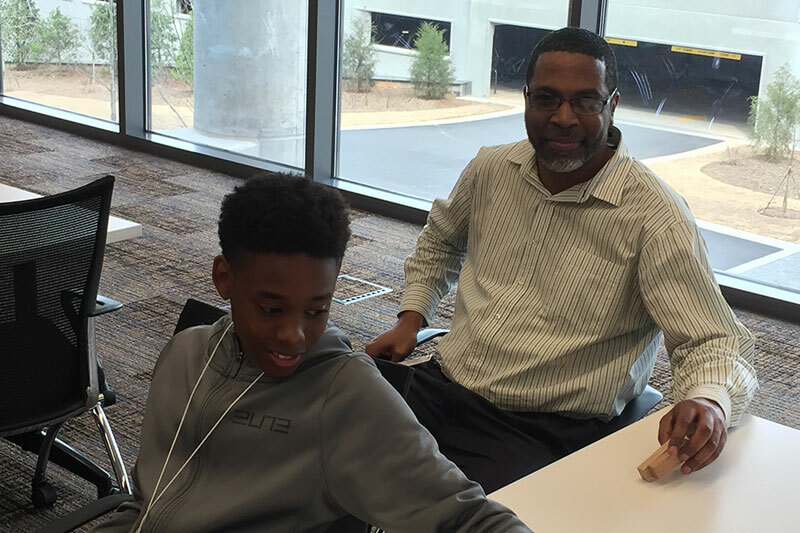 We are currently serving 1,600 children in Mecklenburg, Cabarrus and York Counties and we’re always looking for new and innovative ways to pair more Bigs with Littles. We take care to create matches between Bigs and Littles that work for each set of needs, circumstances, and interests. We offer a wide variety of programs that pair children, ages 5 through 18, with role models in one-to-one relationships. Our programs ensure that our children and mentors are provided with resources and tools that address their age and situation-specific needs. For more information about any of our programs, contact our Customer Relations Specialist, bbbs.info@bbbscentralcarolinas.org or (704) 910-1301 ext. 1016. Allows the Big and Little to meet at their convenience, typically on weekends or after school. This continues to be our largest group of mentoring relationships. Where Bigs have limited flexibility, or Littles specifically desire school help, this structure requires Bigs and Littles to meet at school during the lunch hour. 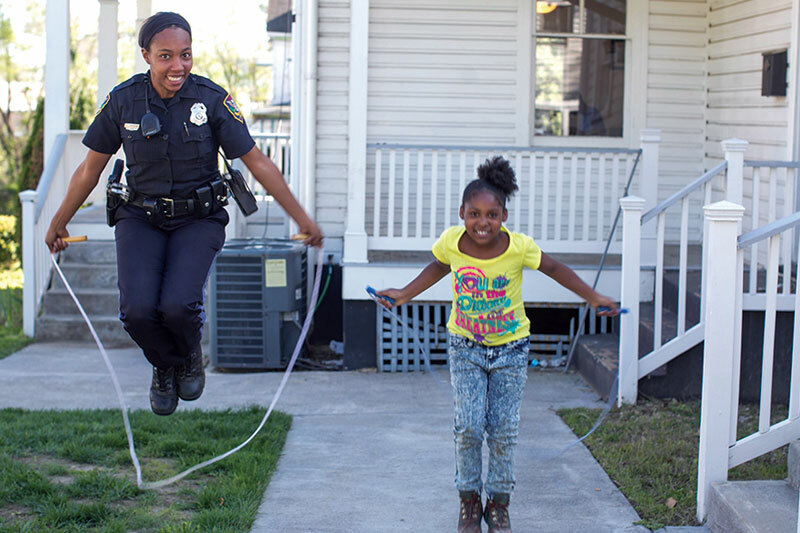 Local police serve as mentors (Big Brothers and Big Sisters) in the communities where they serve. 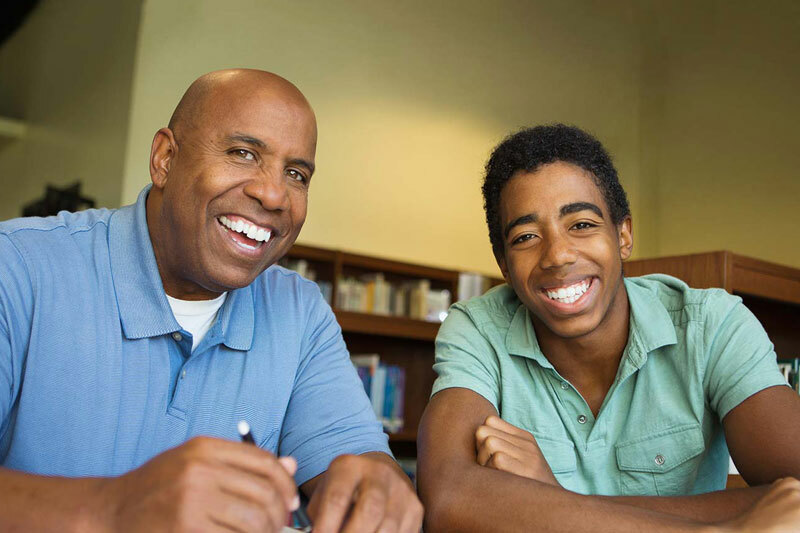 Big Brothers Big Sisters of Central Carolinas is partnering with the YWCA and A Child’s Place to provide mentors for children from families who do not have permanent housing. Companies are matched with specific middle schools, hosting the students twice each month at lunchtime at their offices. A new program for Littles in grades 8-12 and their Bigs. SUCCESS, or Students Understanding College and Careers through Education, Skills and Support. 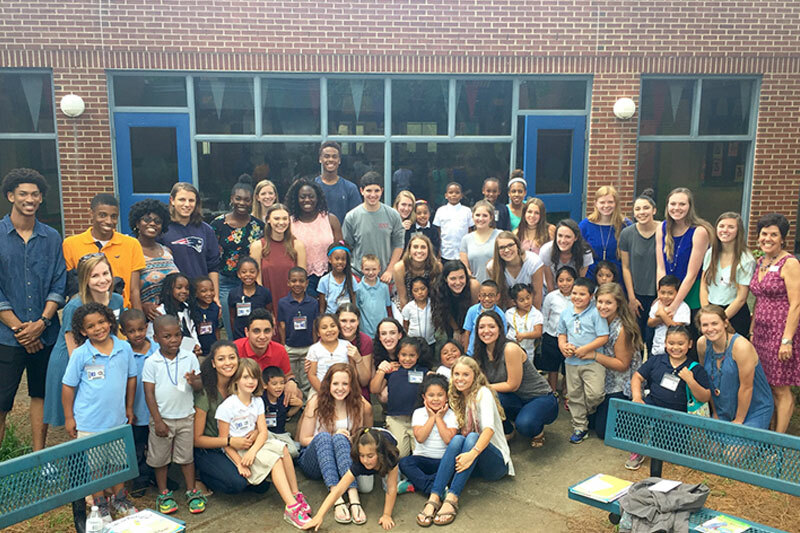 Local high schools are matched with elementary schools to provide high school mentors for elementary school children.